There are many of different types and styles of composition shingles available to the consumer. 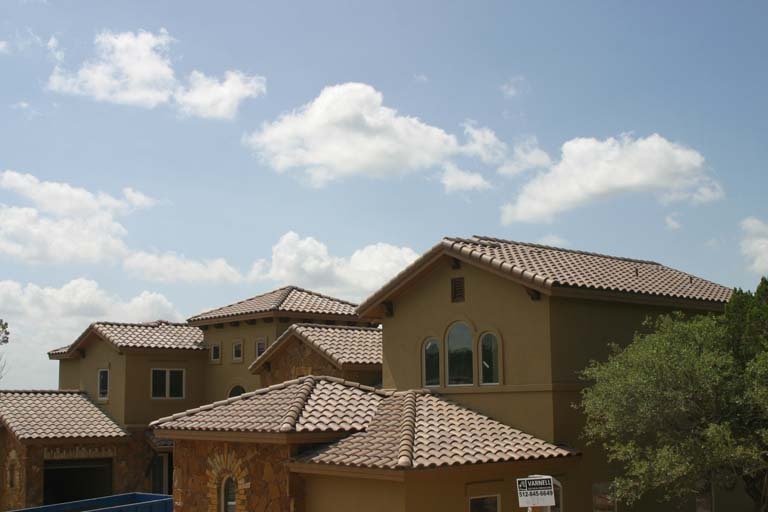 We have installed thousands of composition shingle roofs throughout Central Texas on commercial and residential structures. We install all major brands including(these will be links) Atlas, Certainteed, Gaf/Elk, Owens Corning and Tamko. Westside Roofing can help you sift through the many styles, colors and pricing to help you select a shingle to beautify your home and fit your needs. Whether it be a new home you are building or an existing home, call us today and let us help. All estimates are free. 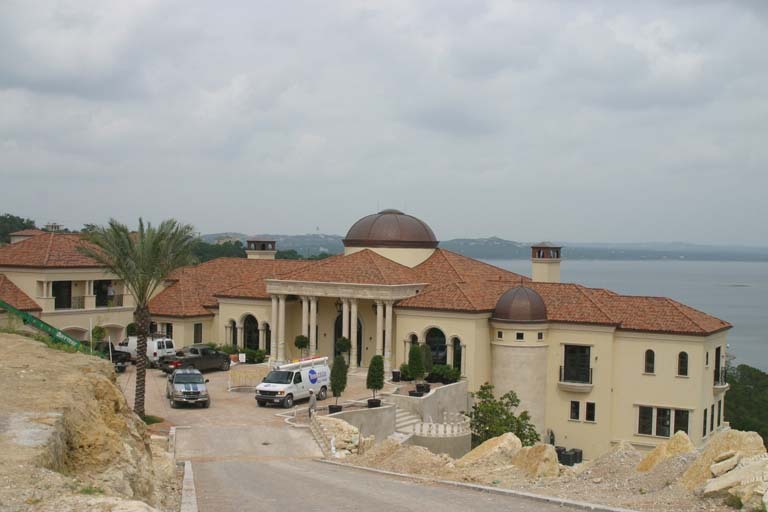 We at Westside Roofing are one of Austin's leading metal roofing installers. We have installed metal roof on commercial buildings, churches, beautiful residential homes and even barns. 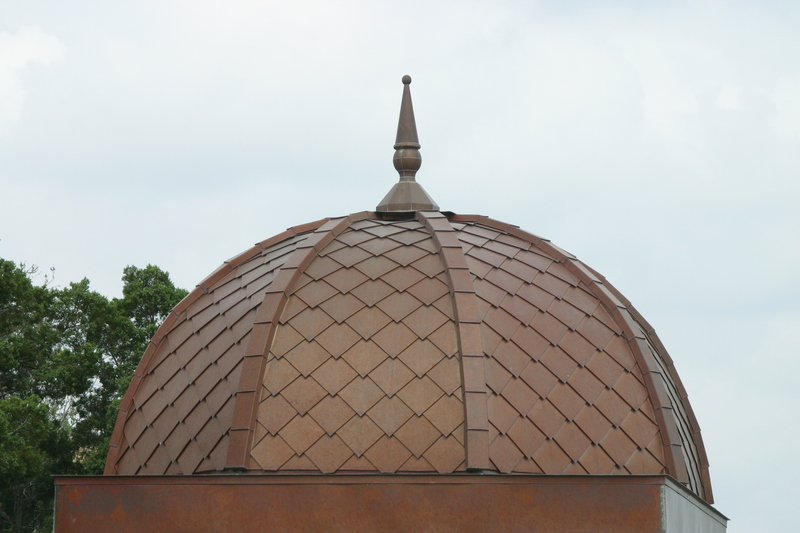 In our in house sheet metal shop we can manufacture exotic panels for siding, soffits, bay windows and custom diamond metal shingles for domes or cones. We can construct roofs out of copper, galvanized, Galvalume, painted Kynar 500® and even stainless steel materials. Westside Roofing provides skilled installers with a sheet metal shop at their disposal to provide you with a beautiful metal roof, at a competitive prices. Tile can be a beautiful addition to you home and are quite energy efficient. We have installed in and around Austin all types of tile, from concrete to clay, from flat tile to Spanish barrel tile. We have over 25 years of proven experience. Westside Roofing uses a heavier underlayment than industry standards require and our in-house sheet metal fabrication shop can provide flashing to ensure the utmost quality. Give us a call for a free competitive bid. Some of the most elegant houses we have had the opportunity to be part of have had slate roofs installed. There are not many companies installing Slate Roofs in Austin. Among those, we are the very best. Wood Shakes and Wood Shingles are very old fashion and rustic roofs that are hard to equal. 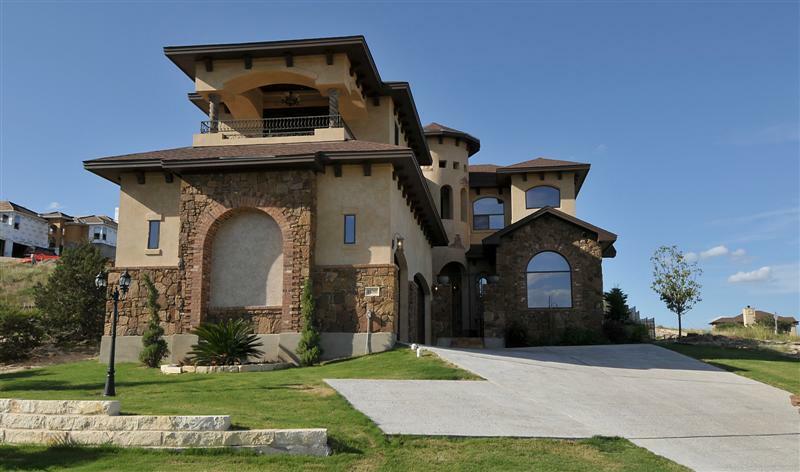 Westside Roofing is one of the few companies in Austin that still install wood roofs today. We have over 25 years of experience installing wood roofs. We buy direct from the mills to help keep the cost more competitive. These fire treated Wood shakes and shingles can give your house the amazing visual appeal you are looking for. Call us today for a free estimate of your project. We offer full service tear off and new construction.We can supply a full line on Brand name samples for you to choose from. Westside Roofing can meet all your gutter needs, both commercial and residential. We can manufacture and install 5" and 6" seamless gutters at your jobsite or residence in a wide range of colors. We also install the antique style Half Round Gutters which is coming back in growing popularity. Commercial Box Gutters is not a problem in any size or form. Most all styles are available in copper, painted aluminum, Galvalume or even 24 gauge steel Kynar 500® colors. 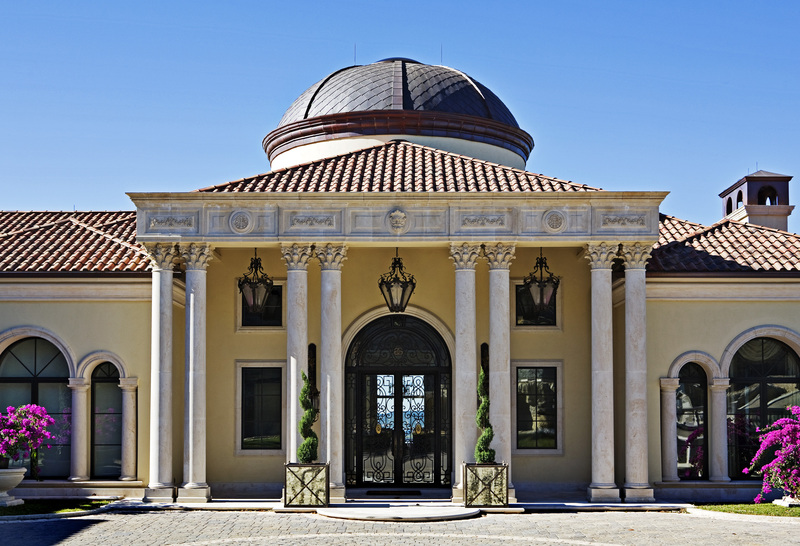 Westside Roofing has experienced sheet metal fabricators to handle all sorts of flashing, trim, bay windows and chimney caps. Custom panels and metal shingles can add a unique and beautiful addition to any project. We can design and fabricate many decorative items to enhance your home inside and out. There is almost no limit to what the "artists" in our shop can create.